If these walls could talk! This home is being offered for the first time in its history, and boy does it have history. 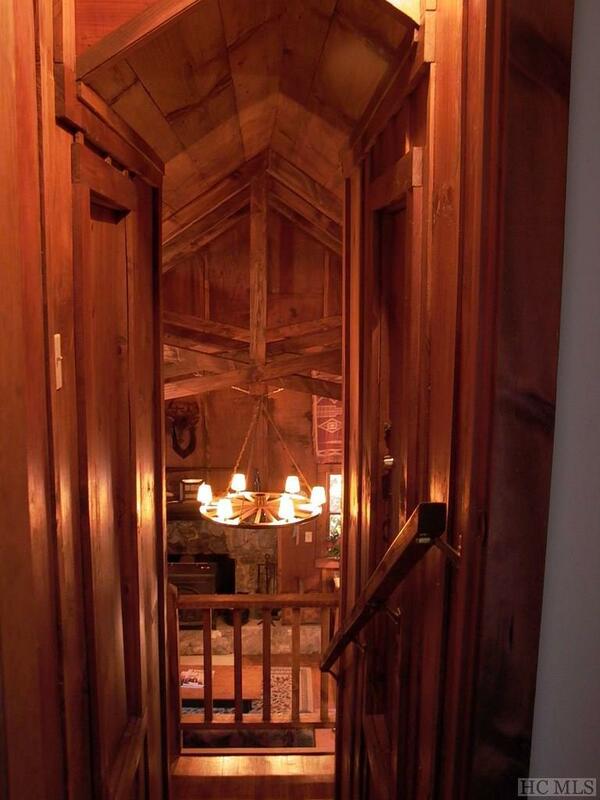 Built in 1945, and passed down through the generations, its had improvements over the years, but has kept the good old mountain charm. 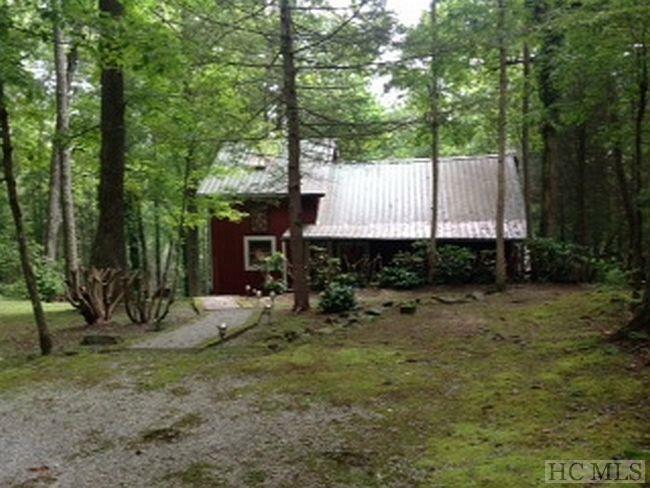 End of the road privacy, nestled on a sloping lot that is partly cleared with just enough left natural and wooded to let you know you're in the woods. 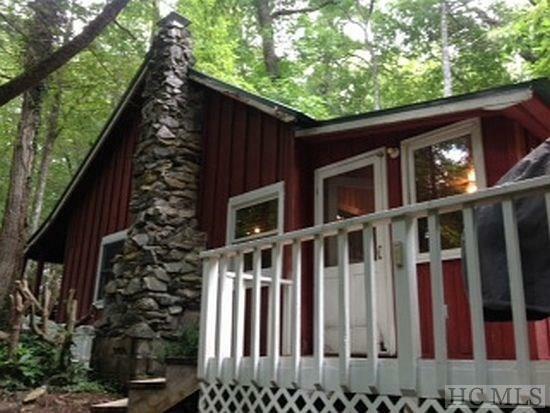 This home sits near the edge of the town limits of Highlands, NC and is just minutes away from Main Street. Located in Cullasaja Heights, known locally as 'the Mirror Lake area', there are plenty of dirt roads and secondary roads to walk on, some of which lead you to roads less traveled like Billy Cabin Road, or Cullasaja Drive which is the back way to town and joins the Highlands Greenway Trails. 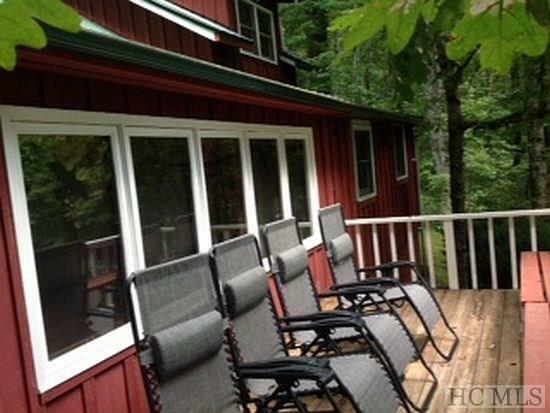 This home can be your weekend getaway or year round residence. If these walls COULD talk, they'd tell you of a Highlands long ago and how the times have changed. Even though the times have changed, it's nice to know there are still places around that offer that simple 'old Highlands' feel. Listing provided courtesy of O. Tucker Chambers of Chambers Realty & Vacation Rentals.